The Outer Banks Shag Club is a non-profit social club dedicated to preserving and promoting Carolina beach music and dance. 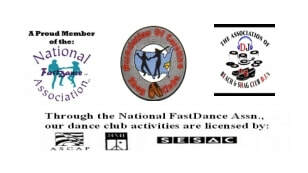 We provide members and guests with dance opportunities; offer instruction to beginners and more experienced members to improve their Shag Dance skills; sponsor local events; and promote the events of other shag clubs. We also strive to be good community stewards by sponsoring charity events. cover the cost of our D.J.